www.unearthexperience.com is operated by Unearth Experience (Pty) Ltd, trading as Unearth Experience (Pty) Ltd is a South African incorporated online travel business. Its company registration number is 2015/321096/07. In terms of section 11(3) of the electronic communications and transactions (ECT) act 25 of 2002 and the common law of contract, these terms and conditions are valid, binding, and enforceable against all persons that access the Unearth Experience website, webpages, or any part thereof. Unearth Experience is governed by the laws of Republic of South Africa. Unearth Experience chooses as its domicilium citandi et executandi, for all purposes under this agreement, whether in respect of court process, notice, or other documents or communication of whatsoever nature, 106 Hyde Gate, 27 Ruth Ave, Hyde Park, Johannesburg, 2196. Unearth Experience’s business is to act as an intermediary for the booking of travel lodging, transport, activities and related services. As such, the underlying agreement is between the traveller and the proprietors of the accommodation venues, tour operators, transportation and other services companies. Unearth Experience cannot be held responsible for any complaints, conflicts, or claims against the proprietors of the accommodation venues, tour operators, transportation or other services companies that it makes bookings with on behalf of its clients. However, Unearth Experience will endeavour to assist its clients with any complaints, conflicts, or claims that may arise out of such bookings. The person making any booking, by the making of such booking, warrants that he or she has authority to enter into a contract on behalf of the other persons included in such a booking. In the event of the failure of any or all the other persons so included to make payment, the person making the booking assumes personal liability for the total price of all bookings made by him or her. All prices quoted on www.unearthexperience.com are indicative and typically refer to low season pricing. Prices are based on a per person, two adults sharing a room, and vary by season and by room type. In many cases, child discounts and single supplements apply. Final pricing will only be provided once an enquiry has been made. It is only at this stage that the provision of such final pricing becomes a firm offer to transact. • A 50% deposit payment is required on booking in order to secure the reservation. • The full balance of the payment is required 8 (eight) weeks prior to the commencement of travel. • Where a booking is made for travel commencing in less than 8 (eight) weeks, the full amount is payable on booking. The cancellation schedule below, for any confirmed booking, is largely determined by the terms of trade of the accommodation venues that are listed on www.unearthexperience.com. Cancellation Fee of 25% is charged if cancelled. Cancellation Fee of 50% is charged if cancelled 30 – 60 days prior to arrival. Cancellation Fee of 100% is charged if cancelled less than 29 days prior to arrival. Payment may be made via Visa or Mastercard credit or debit cards, or by bank transfer into the bank account of Unearth Experience, the details of which will be provided upon request. Credit card transactions will be acquired for Unearth Experience via PayGate (Pty) Ltd. PayGate is the approved payment gateway for FNB of South Africa. PayGate uses the strictest form of encryption, namely Secure Socket Layer 3 (SSL3), and no credit card details are stored on either the PayGate website or the Unearth Experience website. The merchant outlet country at the time of presenting payment options to the cardholder is South Africa. The transaction currency is South African Rand (ZAR) for trips within South Africa or Namibia, all other African countries will be charged in the USD. 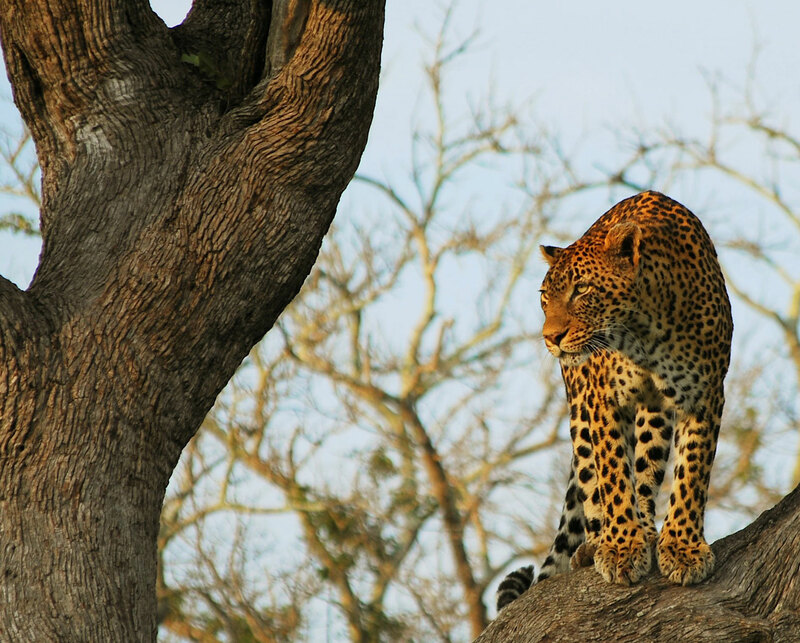 Payment in currency other than South African Rand for trips to South Africa or Namibia will be converted to the South African Rand at the time of payment, and the net amount due to Unearth Experience is the amount stated on the invoice. • Health Insurance, including full medical, emergency evacuation and repatriation cover for the full period of travel. Travellers will be charged directly by the relevant service providers for any emergency services they may require. • Cancellation & Curtailment: If for any reason, a traveller has to cancel a booking close to departure date, the traveller may forfeit a large portion or even the entire cost of the booking. 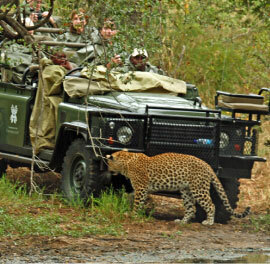 Furthermore, should a traveller have to depart prior to completion of his or her safari, the cost of the portion of the safari that has not been completed is not refundable. It is the responsibility of the traveller to take out appropriate insurance to cater for this eventuality.  • Damage/theft/loss of personal luggage, money and/or goods: It is advisable to take out luggage and money insurance, especially if expensive equipment or substantial amounts of cash is being carried. Unearth Experience, and any person or agent acting for, through, or on behalf of Unearth Experience, will not take responsibility of any costs, losses incurred or suffered by travellers, or travellers’ dependents or companions with regard to, but not limited to, any of the above mentioned eventualities. Unearth Experience shall have the right at any time, at its discretion, to cancel any itinerary or the remaining portion thereof, or to make any alterations to routes, accommodation, price or other details, and, in the event of any itinerary being rendered impossible, illegal or inadvisable by weather, strike, war, government or interference or any other cause, the extra expenses incurred as a result thereof shall be the responsibility of the traveller. Unearth Experience may, at its discretion and without liability or cost to itself, at any time cancel or terminate a traveller’s booking, and in particular it shall be entitled to do so in the event of the illness or the illegal or incompatible behaviour of the traveller, who shall in such circumstances not be entitled to any refund. Unearth Experience shall not be liable for any losses, damages, claims or expenses arising from the use of, or connected with, www.unearthexperience.com or any products or services purchased on www.unearthexperience.com, and Unearth Experience makes no warranty or representation as to the aptness or suitability of any product or service displayed on www.unearthexperience.com or any linked site. Unearth Experience shall not be responsible for loss or damage arising from any errors or omissions contained in its published information, nor for any loss or damage caused by delays, sickness, theft, injury or death. Visas applications, costs and/or relevant documentation are the responsibility of the traveller. It is the responsibility of travellers to ensure that they have all necessary visas prior to departure from their home country unless these can be obtained on arrival. Unearth Experience, its staff, agents and operators cannot be held liable, should entry to a country be denied because a traveller failed to secure the correct visa. If a traveller plans to extending his or her journey to other countries not included in the Unearth Experience confirmed itinerary, visa entry requirements for those countries need to be established as well. Unearth Experience may, in its sole discretion, change this agreement or any part thereof at any time without notice. Any such change will take effect from the time that such agreement or any part thereof has been updated and published on its website.